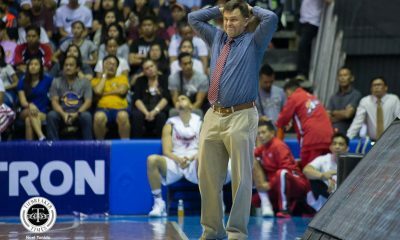 When the Alaska Aces conquered the Blackwater Elite on Sunday night, head coach Alex Compton did not hide his intentions of aiming to finish in one of the Top Four spots, which merits a twice-to-beat edge for the playoffs. 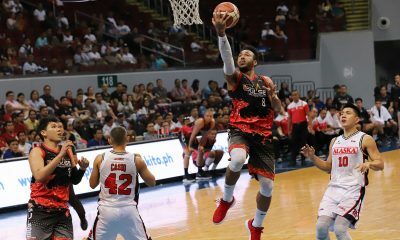 “We’re shooting for the Top Four,” said the outspoken Compton. That goal is actually within their grasp. 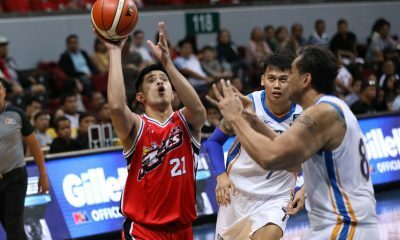 After Sunday’s 116-109 win, the Milkmen’s record has improved to 7-2, forcing a three-way logjam at the top of the team standings with Barangay Ginebra and Magnolia Hotshots. 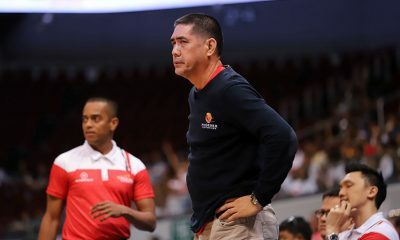 And should they win just one of their last two games – against the NLEX Road Warriors on October 26 in Antipolo City and the NorthPort Batang Pier on October 28 in Araneta – the Aces will be assured of their desired finish. 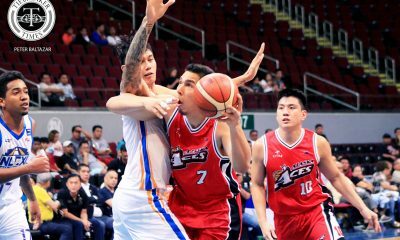 But if import Mike Harris were asked, it doesn’t matter in which place his Aces will finish. “People talk about the Top Four and to be honest with you, I really don’t care about the Top Four. 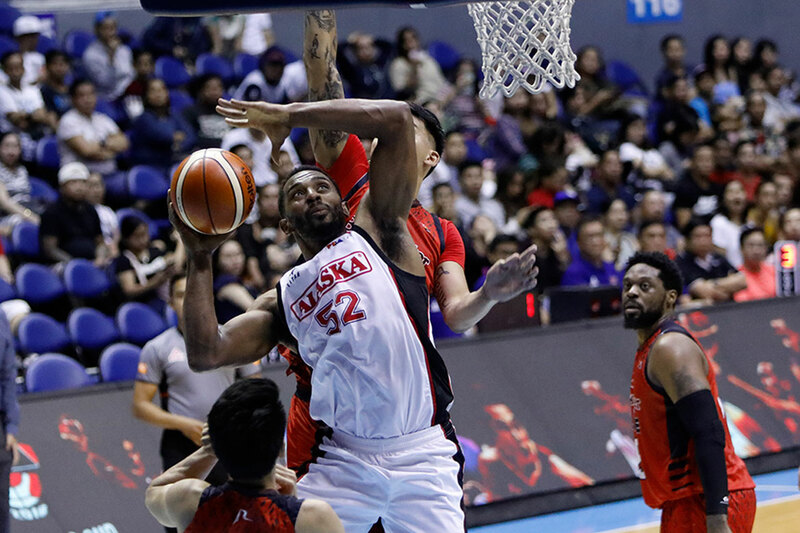 For the 35-year-old, he learned this mentality from San Antonio Spurs head coach Gregg Popovich – Harris had numerous stints in the NBA with the Houston Rockets, the Washington Wizards, and the Utah Jazz years ago. “I learned from Gregg Popovich, great teams win on the road, doesn’t matter if you’re home or away. Good thing here is all games are neutral games, some teams may get more fans but they’re like neutral side games here. “I really like that. 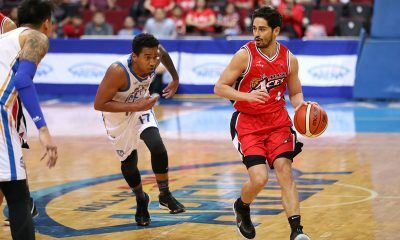 You want to take each game one game at a time,” he added.